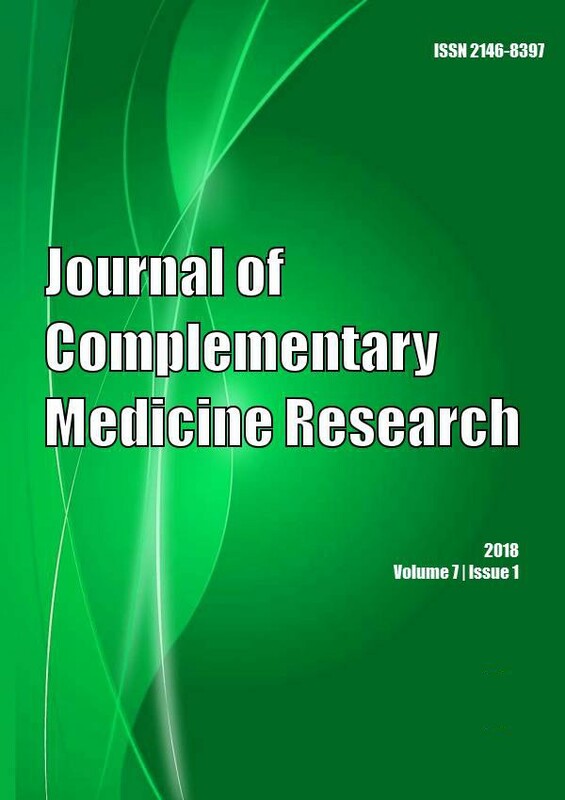 Journal of Research and Education in Indian Medicine (Estt.1982). 2013; 19(4): 73-81.
International Journal of Contemporary Pediatrics. 2016; 3(4): 1419-1421. National Journal of Medical Research. 2014; 4(1): 19-22. Shashirekha C. A., Pramod T., Nagaraj K. N., Harish Kumar, Rakesh N.
International Surgery Journal. 2016; 3(1): 169-172. Bharoti Sarmah Puzari, Pramod Kumar H. N.
International Journal of Research in Medical Sciences. 2016; 4(9): 3879-3883.
International Journal of Contemporary Pediatrics. 2016; 3(4): 1344-1347.
International Journal of Medical Science and Public Health. 2014; 3(7): 892-893.
International Journal of Community Medicine and Public Health. 2015; 2(4): 639-642.
International Journal of Contemporary Pediatrics. 2015; 2(4): 389-394.
International Journal of Livestock Research. 2018; 8(8): 226-233.
International Journal of Livestock Research. 2017; 7(3): 142-148.
International Surgery Journal. 2016; 3(3): 1134-1140.
International Journal of Livestock Research. 2015; 5(10): 79-82.
International Journal of Livestock Research. 2017; 7(7): 104-108. Journal of Applied Pharmaceutical Science. 2018; 8(2): 79-82.
International Journal of Community Medicine and Public Health. 2016; 3(11): 3040-3044. Journal of Research in Medical and Dental Science. 2016; 4(3): 243-247. National Journal of Clinical Anatomy. 2012; 1(2): 76-80. National Journal of Clinical Anatomy. 2014; 3(2): 71-75.
International Journal of Livestock Research. 2019; 9(1): 262-270.
International Journal of Current Research and Review. 2016; 8(13): 50-57. Journal of Applied Pharmaceutical Science. 2015; 5(4): 054-060. A Study to Compare the Length of the Gastrocnemius-Soleus Muscle Tendon Unit in Full Term and Pre-Term Infants. International Journal of Health Sciences and Research (IJHSR). 2013; 3(5): 33-38.
International Journal of Current Research and Review. 2013; 5(21): 47-49. National Journal of Integrated Research in Medicine. 2012; 3(1): 150-152. Evaluation of Umbilical Coiling Index as a Predictor of Pregnancy Outcome. International Journal of Health Sciences and Research (IJHSR). 2015; 5(3): 92-100. Anaesthetic Management of Temporomandibular Joint Ankylosis in Paediatric Patient. International Journal of Health Sciences and Research (IJHSR). 2015; 5(12): 433-436. Submental Intubation: A Case Report. International Journal of Health Sciences and Research (IJHSR). 2015; 5(2): 437-443. To Compare the Effects of Lignocaine versus Lignocaine with Dexmedetomidine in Bier’s Block: A Prospective Double Blinded Study. International Journal of Health Sciences and Research (IJHSR). 2015; 5(3): 75-81. Journal Of Advance Researches In Medical Sciences ( Formerly Journal of Advance Researches in Biological Sciences). 2012; 4(1): 23-25. Journal Of Advance Researches In Medical Sciences ( Formerly Journal of Advance Researches in Biological Sciences). 2011; 3(2): 32-35. Injury Profile of High School Club Gymnasts. International Journal of Health Sciences and Research (IJHSR). 2016; 6(6): 171-176. Hand Function Assessment in Beauticians. International Journal of Health Sciences and Research (IJHSR). 2016; 6(12): 121-126. Journal Of Advance Researches In Medical Sciences ( Formerly Journal of Advance Researches in Biological Sciences). 2015; 7(1): 27-31.
International Journal of Livestock Research. 2012; 2(2): 241-244.
International Journal of Livestock Research. 2012; 2(3): 53-57.
International Journal of Research in Medical Sciences. 2016; 4(9): 4010-4013.
International Journal of Research in Medical Sciences. 2015; 3(1): 310-311.
International Journal of Current Research and Review. 2013; 5(19): 14-22.
International Journal of Livestock Research. 2012; 2(2): 55-61.
International Journal of Livestock Research. 2018; 8(6): 286-292.
International Journal of Medical Science and Public Health. 2015; 4(4): 516-519.
International Journal of Livestock Research. 2017; 7(6): 25-36. Journal of Applied Biology & Biotechnology. 2017; 5(4): 48-56. Jagadeshappa, K .C1., Vijaya Kumara*, Raghavendra Gowda, H.T., and Pramod, A. F.
International Journal of Contemporary Pediatrics. 2016; 3(4): 1380-1384. Veterinary World. 2013; 6(8): 573-578.
International Journal of Basic & Clinical Pharmacology. 2014; 3(2): 389-394.